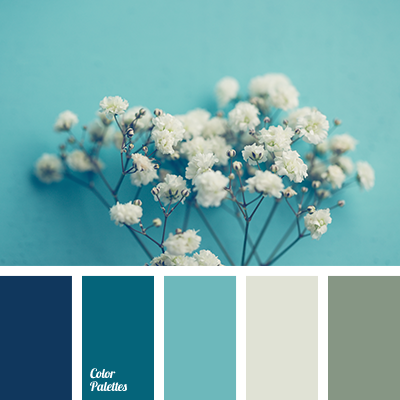 "dusty " blue color, beige color, black color, blue color, color matching, color of stone, color solution for living room, colors of sunset, gray color, gray-brown color, milky grey color, milky orange color, sky color. 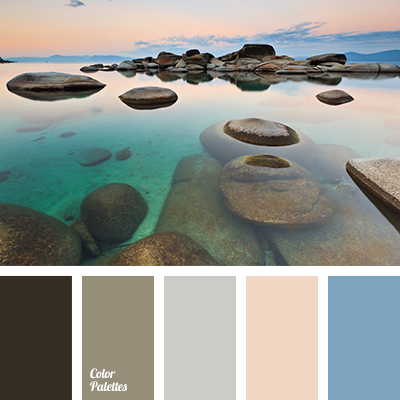 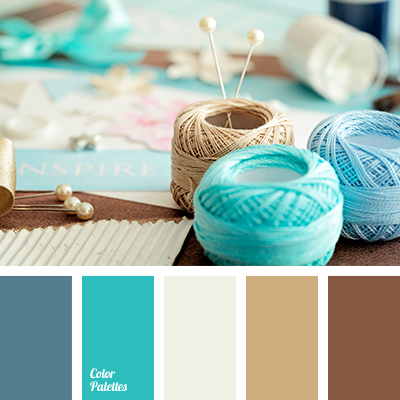 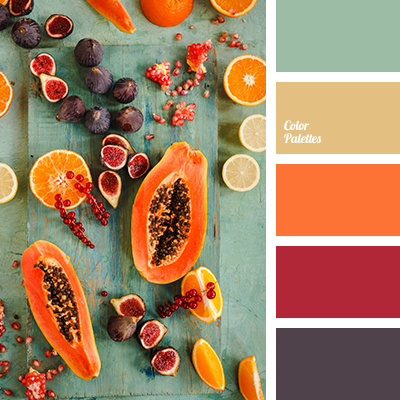 blue color, bright-blue color, burgundy color, dark blue color, gray color, orange color, peach color, red color, scarlet color, shades of orange, shades of warm color, sky color. 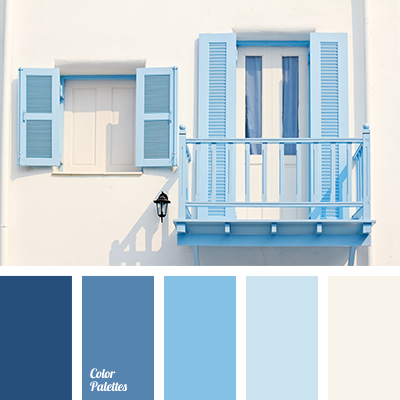 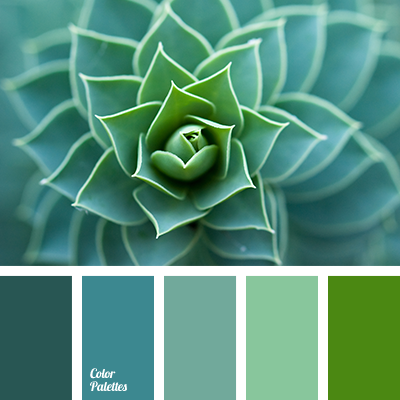 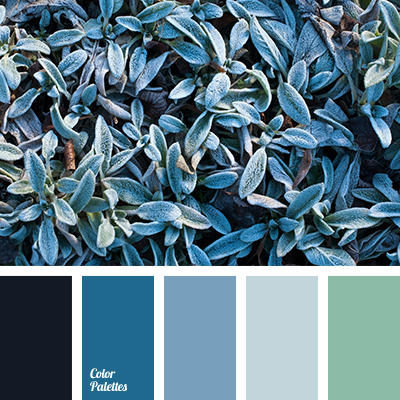 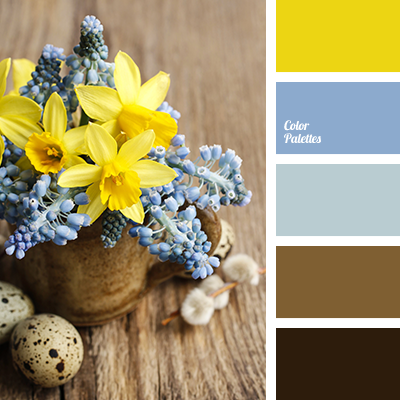 almost black color, blue color, color matching, color of aloe, color of greens, color solution for house, dark blue color, green color, olive color, shades of blue, sky color.